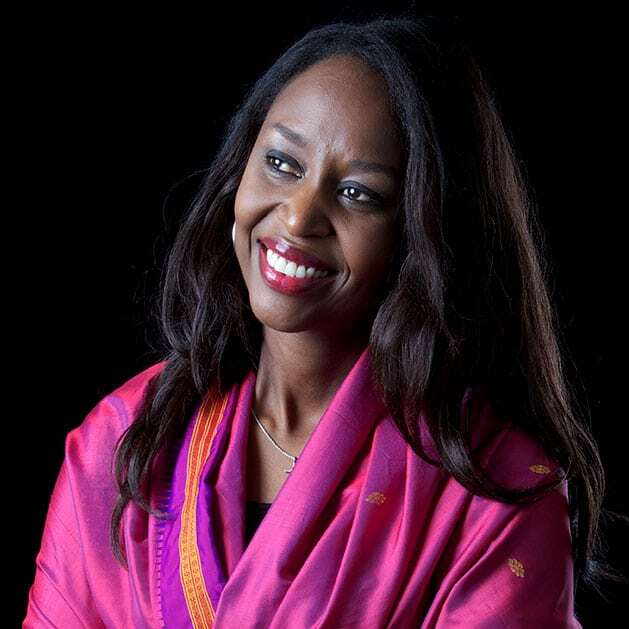 Immaculée Ilibagiza is a survivor of the 1994 genocide in Rwanda, which claimed nearly one million Rwandans, including her entire family. Her book, Left to Tell: Discovering God Amidst the Rwandan Holocaust, quickly became a New York TimesBest Seller, and has been translated into 17 languages. Today, Immaculée is regarded as one of world’s leading speakers on faith, hope and forgiveness.